CBS has posted the very first episode of the fun, new series Supergirl online, and as a bonus it includes commentary by the director, Glen Winter. 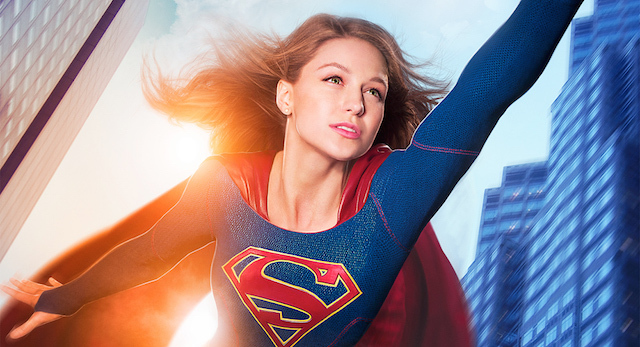 In addition to Winter's thoughts on making the world of Supergirl, we hear from all the showrunners, as well. Check out the epi via the link below. Hey, i think that supergirl film will be better than supperman because supperman is abit overused. But anyways for young people superman is really hero any many school guys writing essay about it. Here is nice nice guide how to do a term paper outline for young guys! I think you should use it!